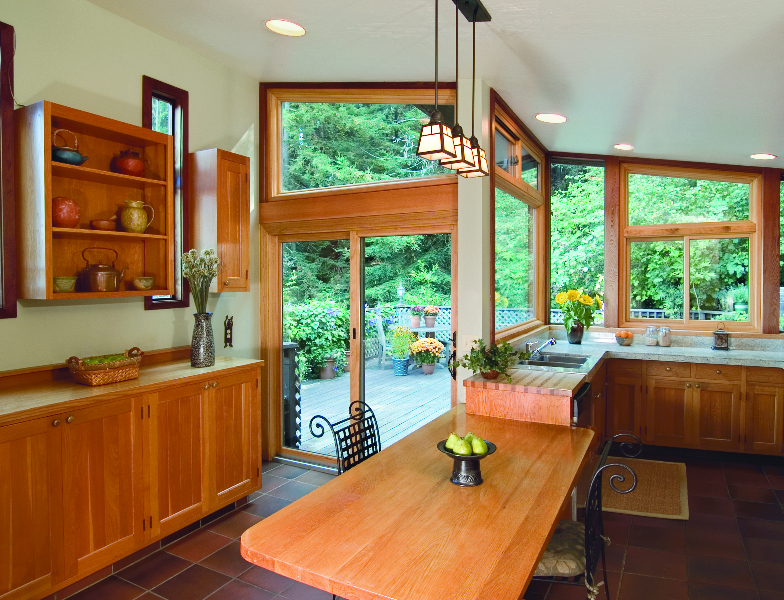 Also known as gliding window replacements, Renewal by Andersen® sliding windows are made to maximize the view you can enjoy from your windows. 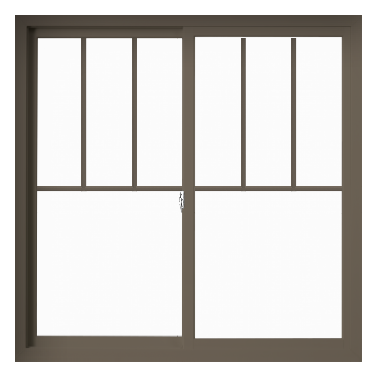 This style of window was designed to have a thinner frame, meaning more glass surface area for you to enjoy the great outdoors through letting in more natural light. 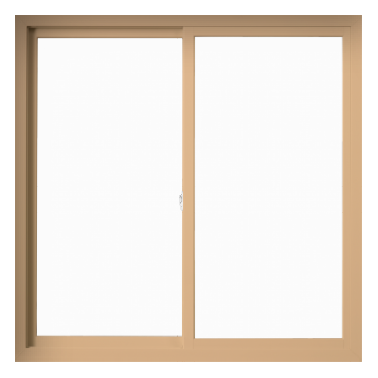 Our sliding windows are also the perfect choice when you need to save space as they open sideways. 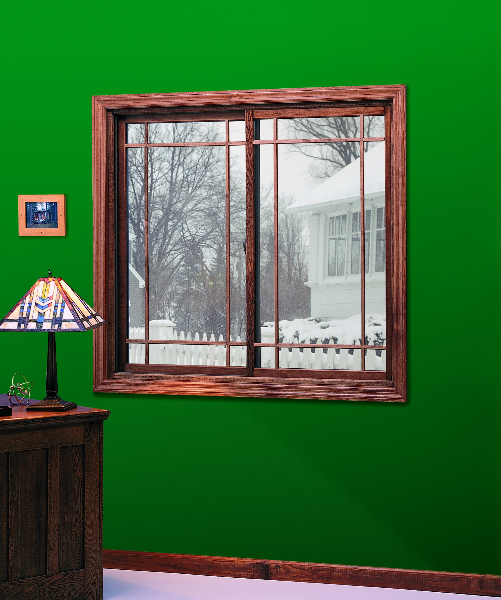 Renewal by Andersen Gliding windows are the best choice if you are looking to optimize space while improving the energy efficiency if your home. 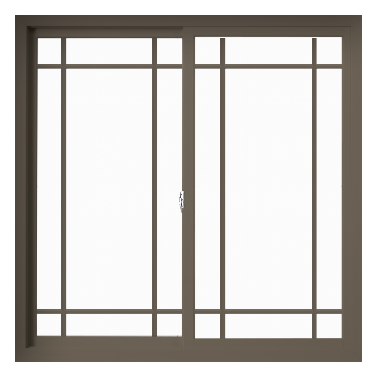 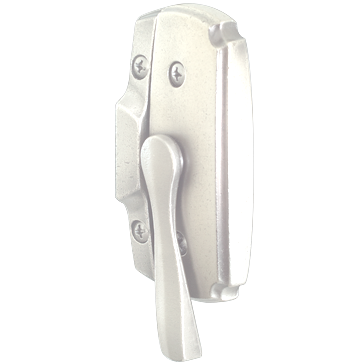 Our gliding windows provide an exceptional value with their ease of use and low maintenance features. Reduce noise, dust, and water with Andersen’s weather-stripping technology. 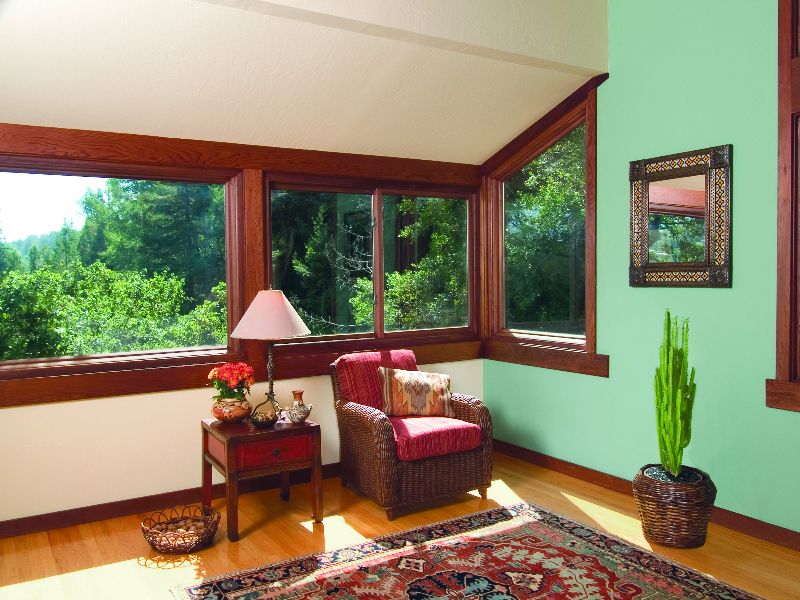 Renewal by Andersen offers a variety of unique options to set your replacement windows apart from the rest. For more details and to request your free quote find your local dealer. 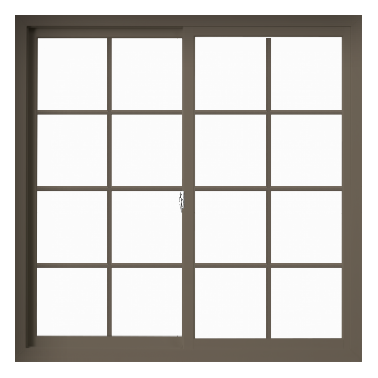 Our knowledgeable staff is here to assist you with all of your replacement window needs.